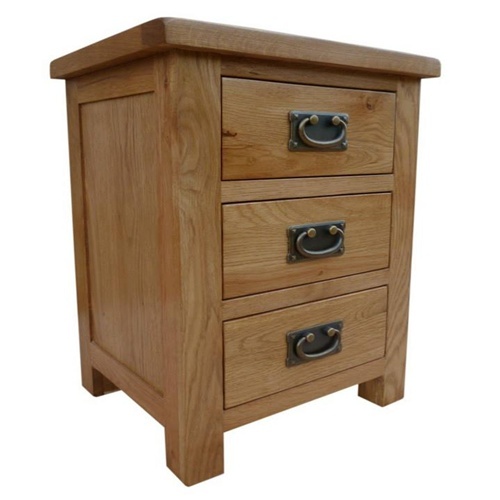 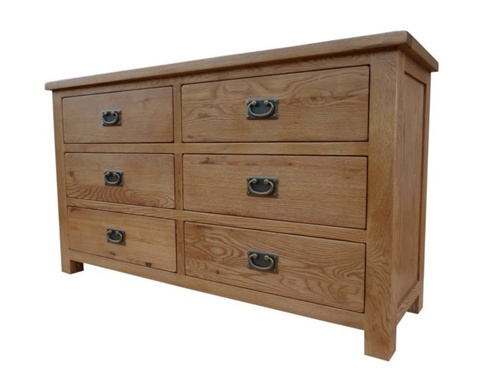 Dura Oak Living is a brush waxed range of rustic oak farmhouse furniture. 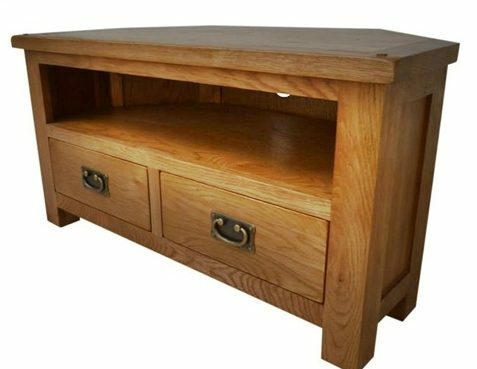 The Dura Oak has been designed as a slim fit range, all pieces are a “wee” bit smaller in depth than other furniture ranges, designed for today’s rooms, making rooms feel larger and more spacious..! 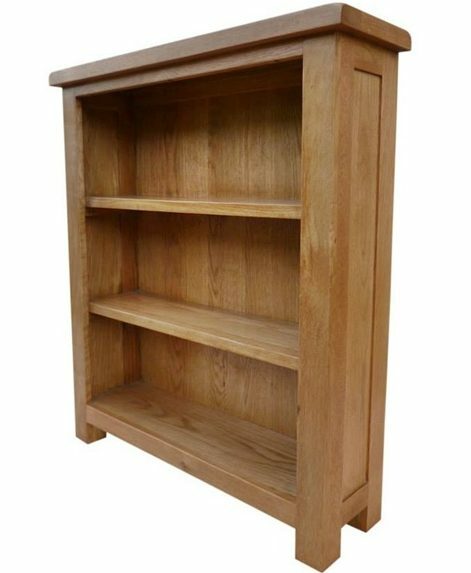 Not only are the pieces a “wee” bit smaller, but the prices are smaller as well, SAVING you money with each piece of furniture bought in the excellent range. 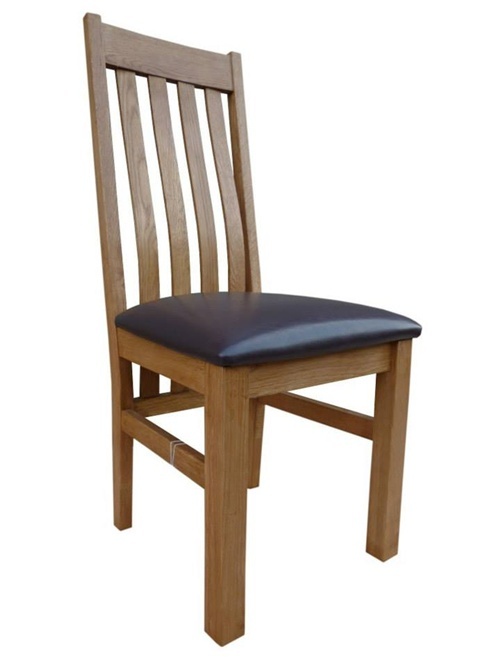 The Dura Range retains the quality and design of other GlenRoss Furniture. 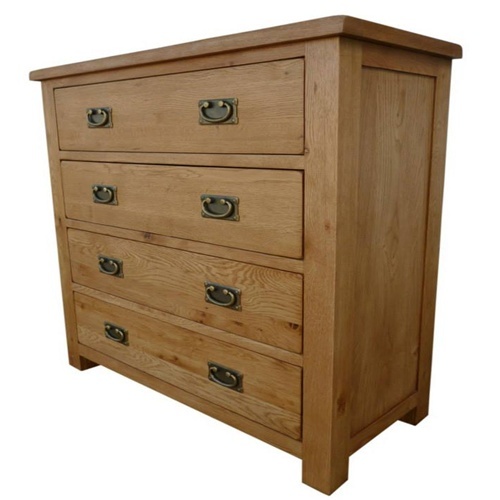 Hand-brush waxed finish, giving a rich depth to each piece pulling out the grain of oak wood. 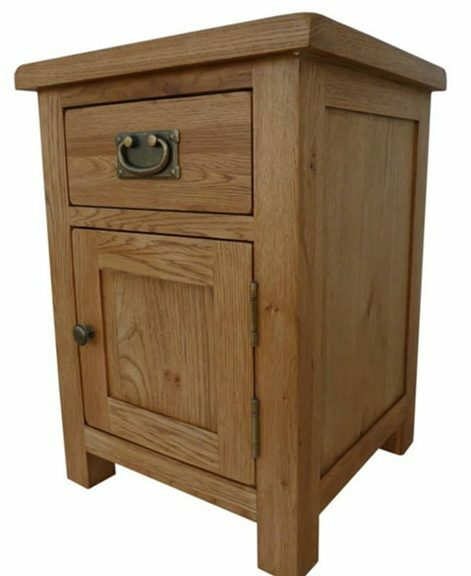 Handles are bronze swan-neck style finish and detail has not been overlooked with authentic touches including dowel peg details. 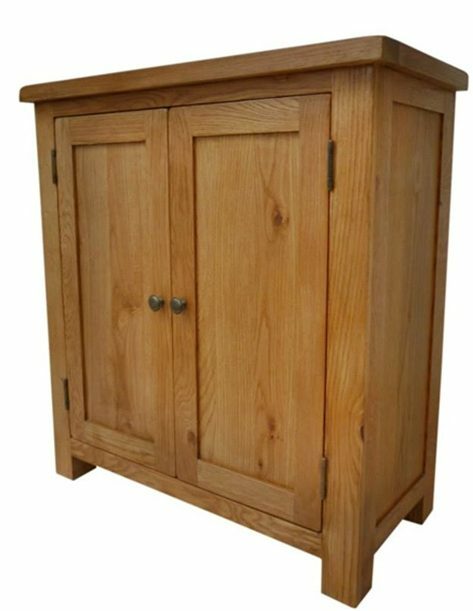 The sideboard is shelved, with dovetail joints. 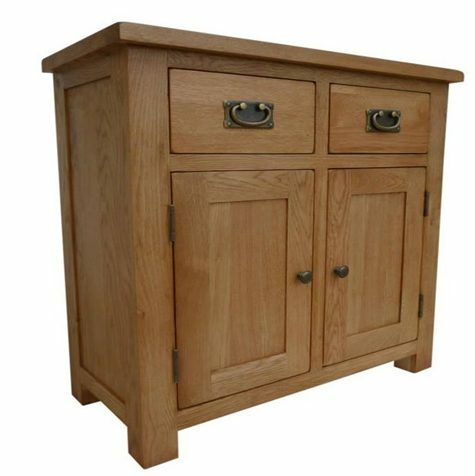 The Dura Oak Sideboard is a fantastic stand alone piece or mix and match with some existing furniture you have ….just ideas for you!! 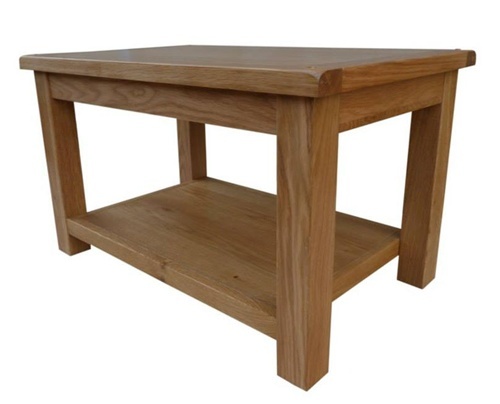 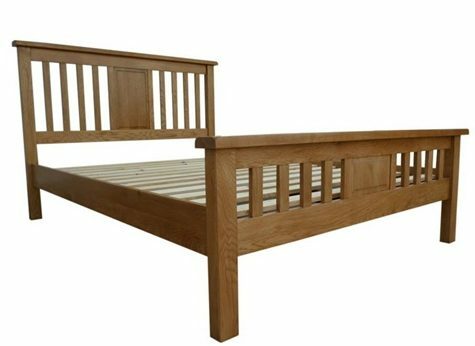 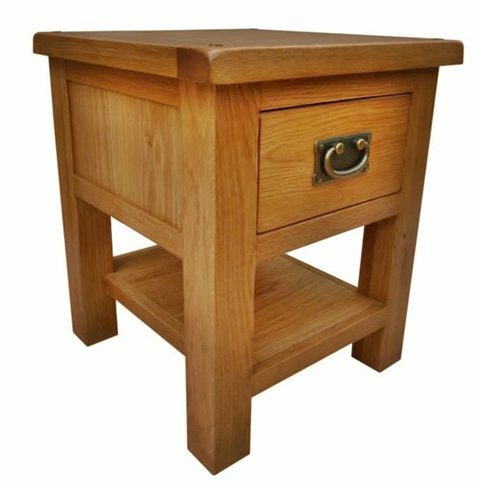 Dura Oak has become the fastest selling range of furniture.